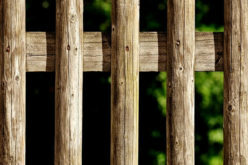 When it comes to choosing the right fence for your home, there are a lot of options to consider, and that can make it hard to know if you are picking the right one. Choosing the right fence is important because it adds to the curb side appeal of your home, but you also have to make sure that it fits your needs. 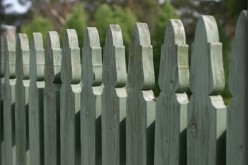 Thankfully, there are a few tips that you can use to ensure that you choose the perfect fence. 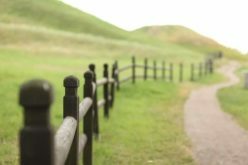 The first thing that you have to consider is the material from which you want your fence to be made. There are plenty of options to choose from, including wood, metal, plastic and composite. Each type of fence has its own pros and cons. 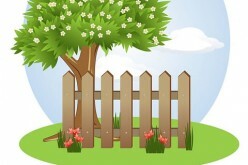 Fences that are made out of wood are mostly used for privacy. Metal chain-link fences are the cheapest, but they do not last as long as other options. One of the best options to consider, if money permits, is a plastic or vinyl fence. Not only do these fences give a classy look to your home, but they can also last up to 50 years or longer. 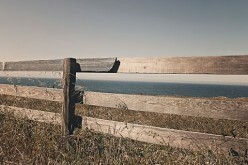 This makes them one of the longest lasting fences available. In the long haul, plastic fences will save you more money because you will have to replace them less often. 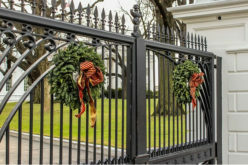 You may have the idea that ornamental fences cannot be strong, but they can provide you with both curbside appeal and strength. According to Lynx Brand Fence Products Alta Ltd, metal ornamental fences are not only durable; they are nearly maintenance free. So if you don’t want to worry about upkeep on your fence, ornamental fences are for you. As an added bonus, this style often increases the value of your property. Just because you choose to go with a chain-link fence doesn’t mean you have to give up privacy. Many homeowners like to use chain-link fences because they are cheaper than other styles of fence. While they don’t offer much privacy, you can use privacy insert slats to regain some. Although they add to the cost of the fence a little bit, they add privacy, coloring and contains UV inhibiting materials. Now you can have a cheap fence and your privacy too! There are many things that affect the cost of your fence, but nothing affects the cost more than how large of an area you want to fence in. Map out how large you want your fence to be to get an idea of how much area you need to cover. The amount of coverage you need may be different than your neighbor. However, this information will come in handy when it comes time to get a price quote and hire a contractor. The last tip to take into consideration is how well your yard drains. 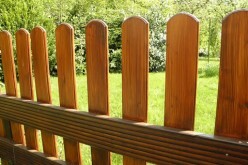 If you tend to have a lot of standing water in your yard, a wood fence may not be the way to go. 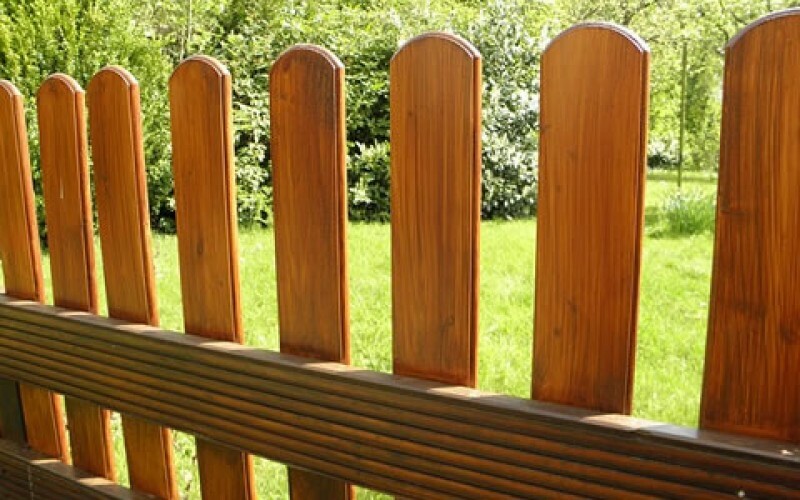 Even if the wood is protected, sitting in water for long periods of time is going to rot the fence. Once the bottom is rotted away, small animals can get in and out of your yard. Using these tips, you should be able to find the perfect fence to fit your needs. Every homeowner has different needs, so the perfect fence for you may differ from your neighbor. Weigh the pros and cons of each fence type carefully to ensure that you get the fence of your dreams!